As the title of the review say that was my words listening to it. 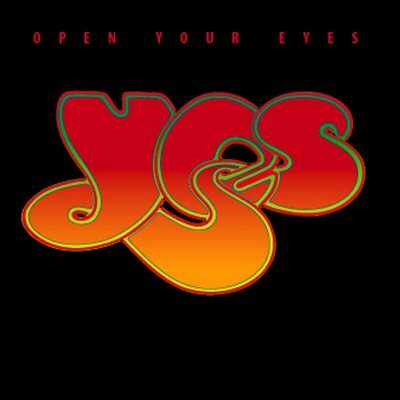 I've compressed all the 20 years of dark age of Yes in few months and maybe that was a fault, but I've a strong rembering of this album, almost forgotten in my disc collection and used at least 5 times to listen only a single track it's the worst album from Yes (really it's a work between Squire and Sherwood, Anderson & Howe have a little part in this), there aren't some small weak recalls of the glorious past or something to keep the Yes-fan tuned on what happen to the band, OyE isn't a mistake: they have made KtA1 & 2 (with Wakeman) and then a mere pop-like album that's like a waste of time, after they have released Ladder, so they cannot be apologized for this. The only reason that I made this review is for Universal Garden (the only hint to the prog group called Yes) , simple hope to find something good in it since I listened to it few times and then forgot about it too. So rating? I cannot rate since I think that OyE don't deserve any star, so 1 little star: poor even for the most fanatic of Yes, if you want to try for Yes go elsewhere.